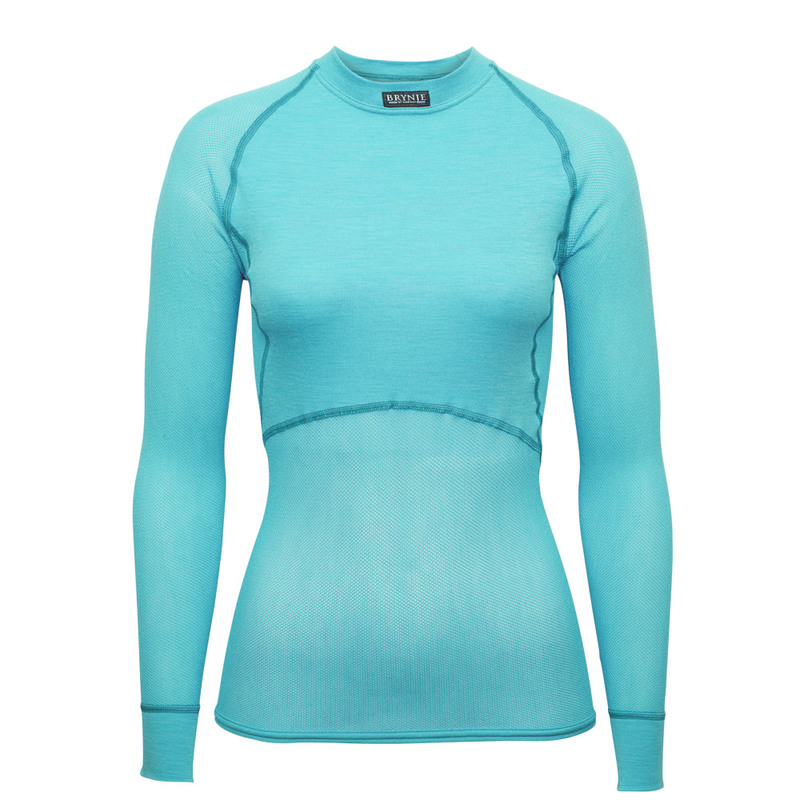 The Lady Wool Sports top has high insulating capacity, good breathability and moisture transport properties. Three-layer cup design with Merino wool mesh, flat seams and wide elastic band. Switch back design for active use. Sizes: XS – XL. Color: black. 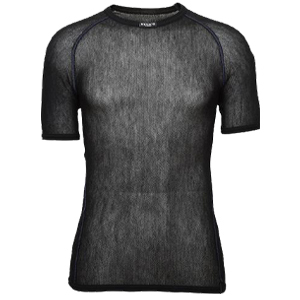 The Wool Thermo Light (WTL) 80/20 Merino wool/polyester fine mesh provides a more conventional look in an extremely light and comfortable knitted base layer. WTL items are perfect for daily wear and activities where there may be high exertion but less risk of extreme cold. WTL products are available in either Unisex or Women’s designs. The Schoeller® 80/20 blend provides enhanced durability.